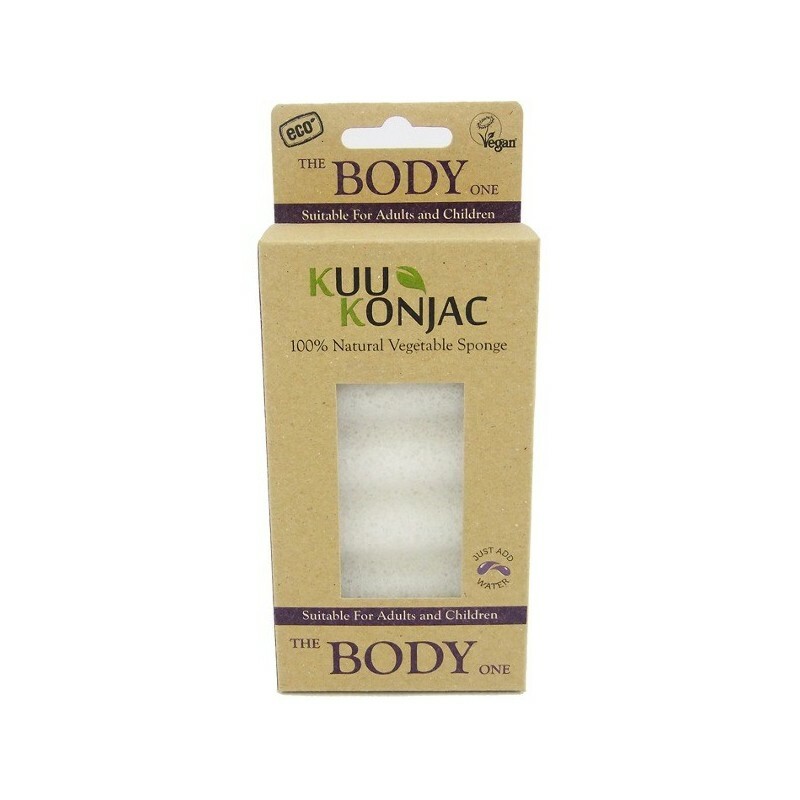 Kuu Konjac 6 wave body sponge is ergonomically shaped and ideal for daily use by the whole family. 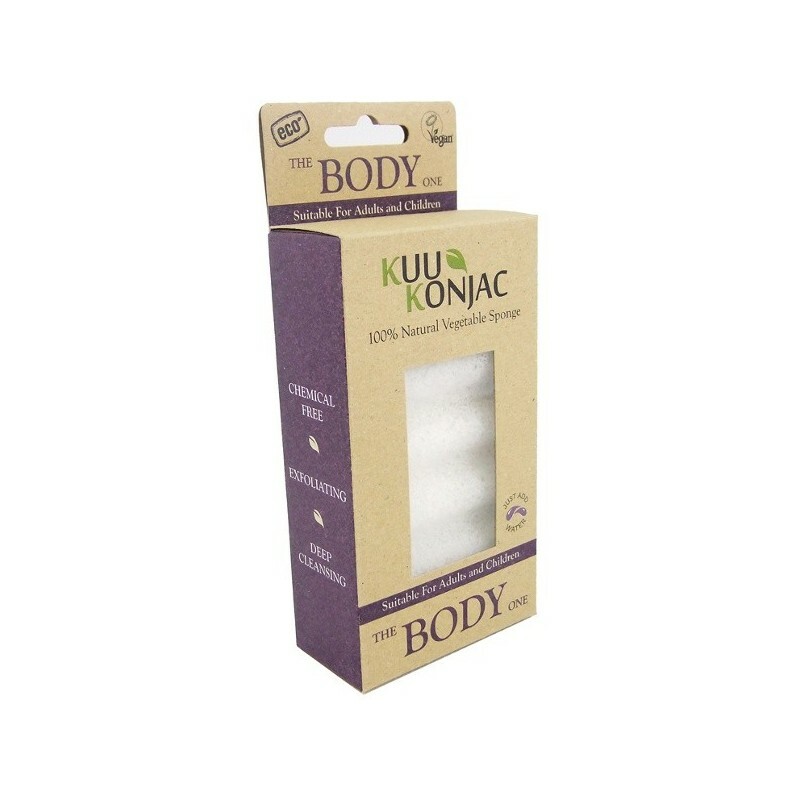 Konjac sponges shed dead skin cells to gently exfoliate the body and give an all over cleanse. Buying this product = 15 Reward points for Members. Your cart will total 15 points = voucher of $0.75. Not a Member? Join at checkout to claim these points. 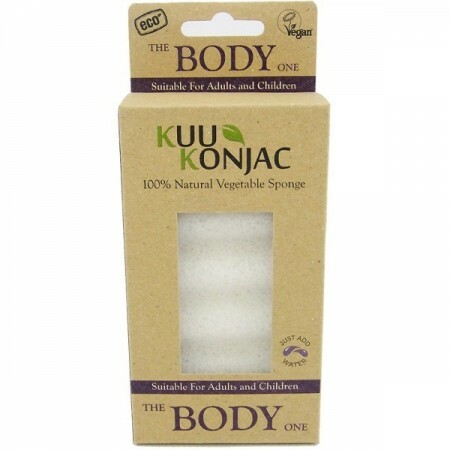 The Konjac 6 wave natural fibre body cleansing sponge is ideal for the whole family! 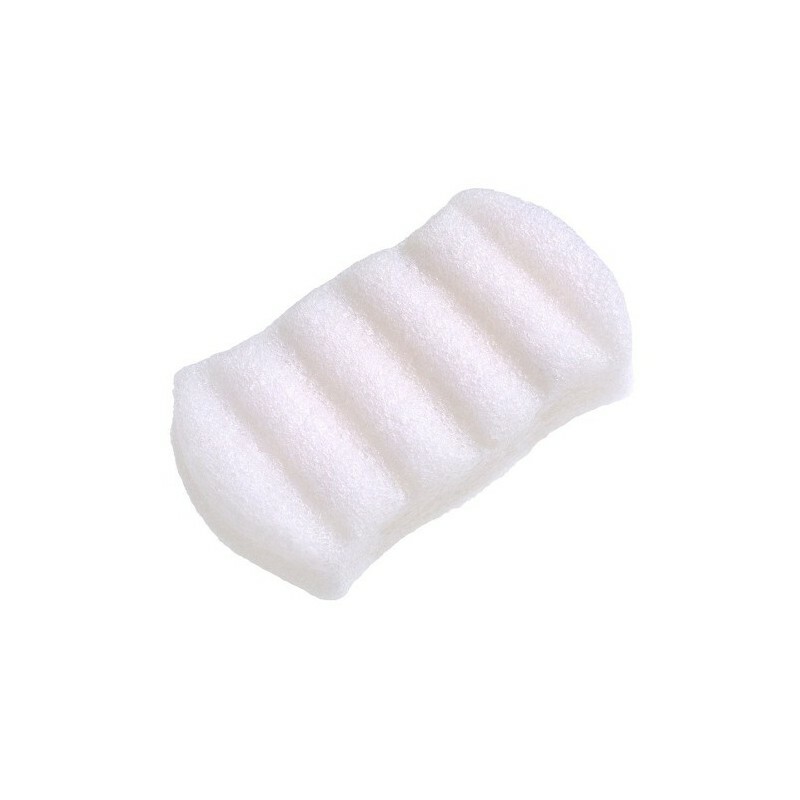 This sponge deep cleanses and exfoliates the skin from the layers of dead cells and accelerates the regeneration process to leave the skin hydrated and looking radiant. Regular use can help reduce blemishes, ingrown hairs and keep skin smooth and helps to reduce Eczema. Love this sponge for all over body use. Gentle enough for daily use and doesn’t dry out my skin. Have added a string to mine to hang up to dry after each use, but apart from that I’m very happy with this product. Gets dirt off the skin. Dries really quickly. Stays very clean. It's soft but works well. I am very happy with this. This is a fantastic sponge for gentle exfoliation. I use it with both liquid and solid soap and it makes both last a lot longer. I use mine daily and find that I can get about 2 months use - be sure to store it out of the shower otherwise it may go mouldy. I would highly recommend this sponge.